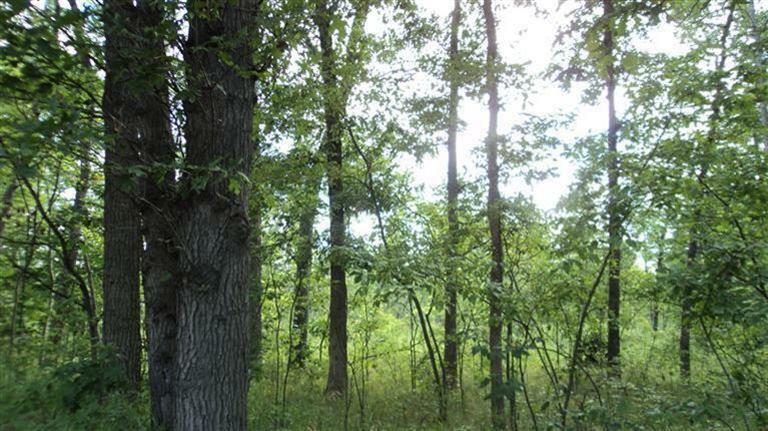 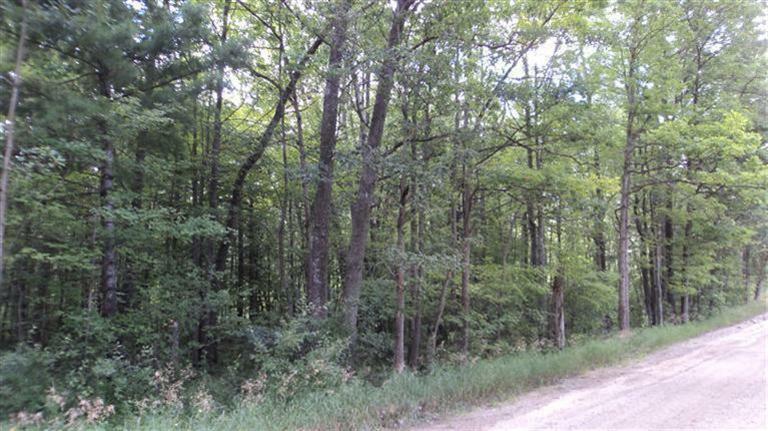 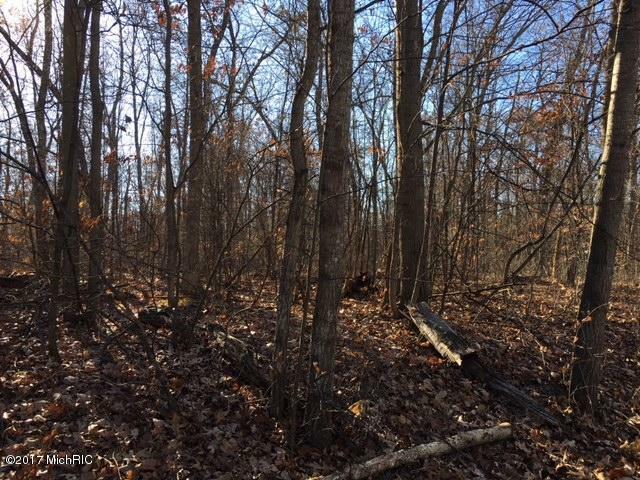 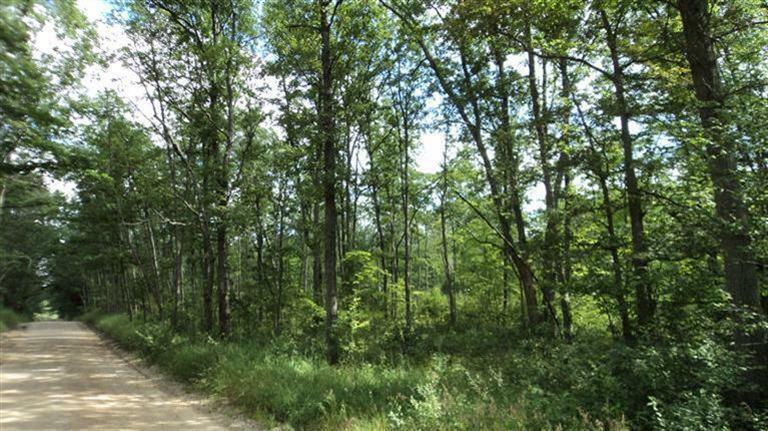 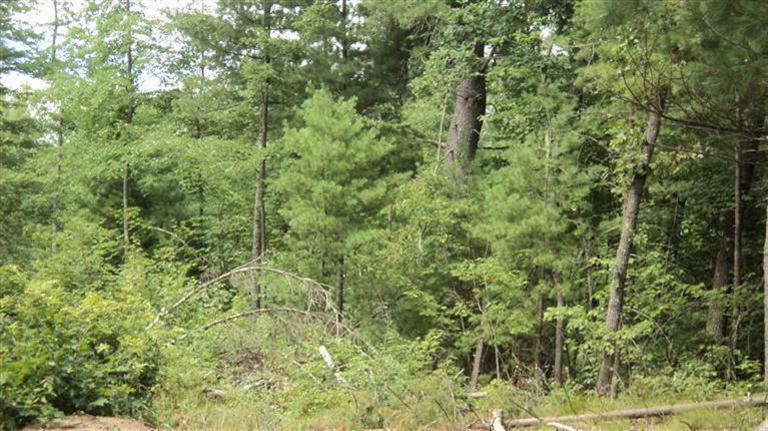 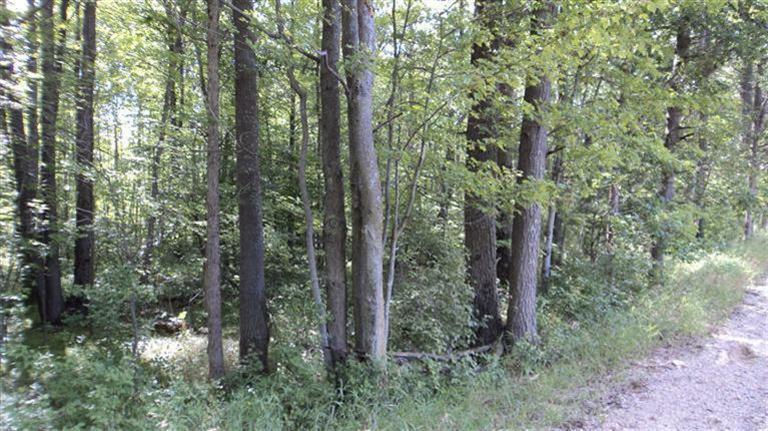 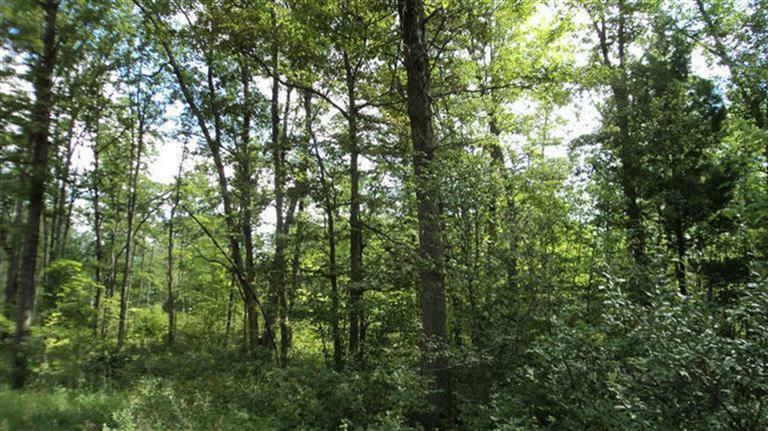 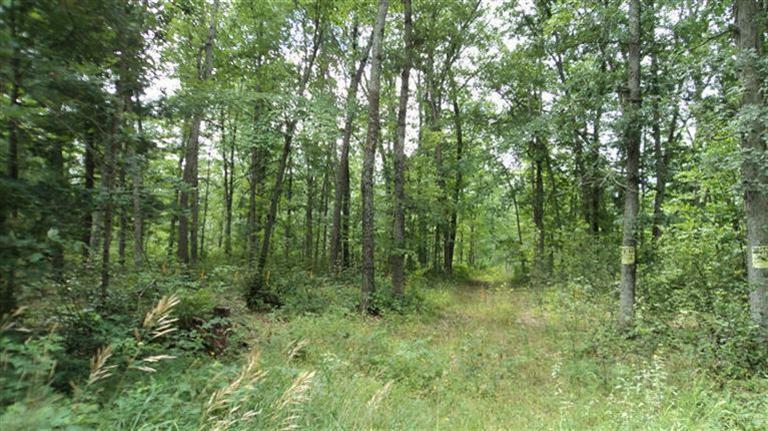 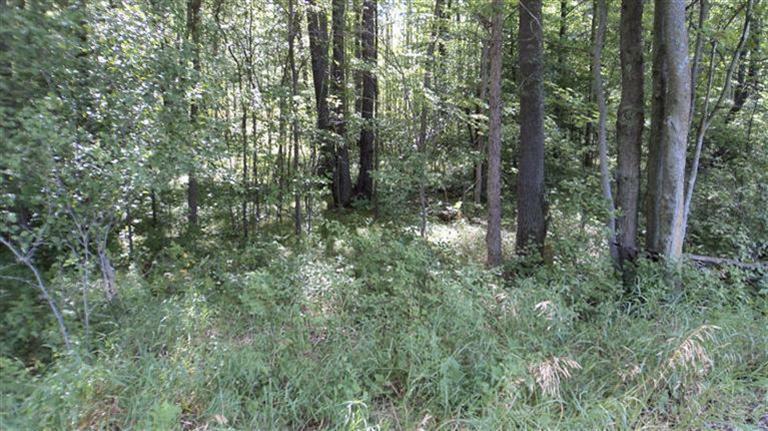 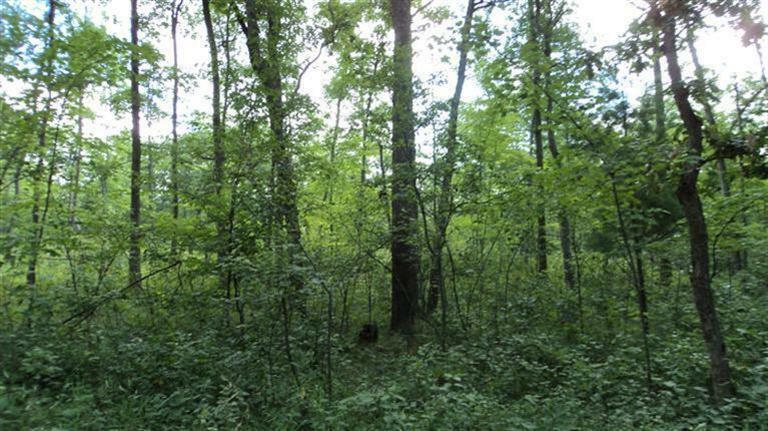 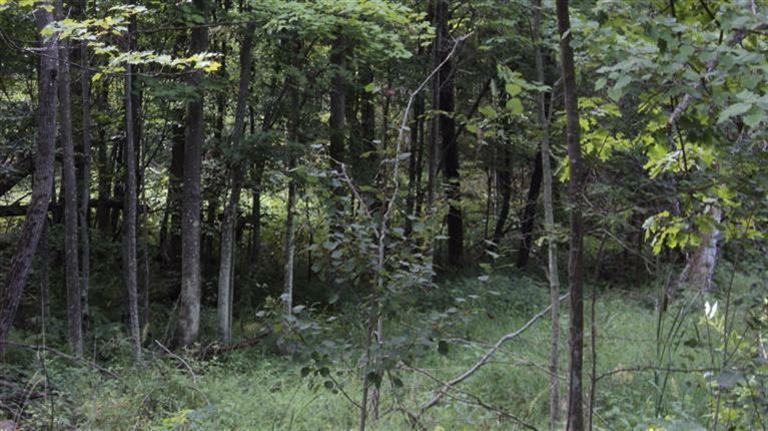 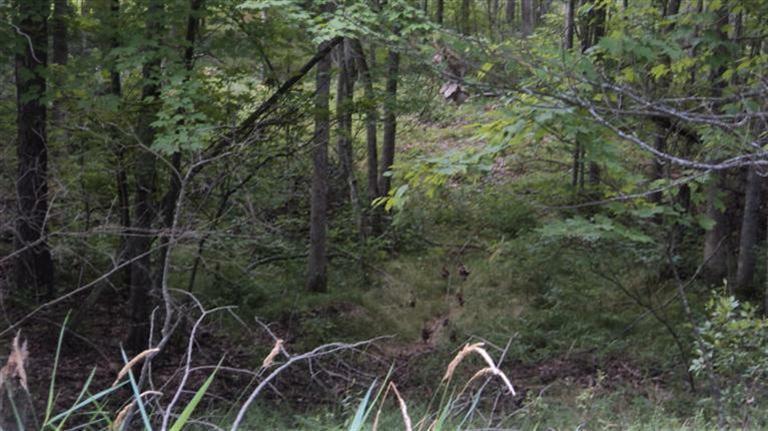 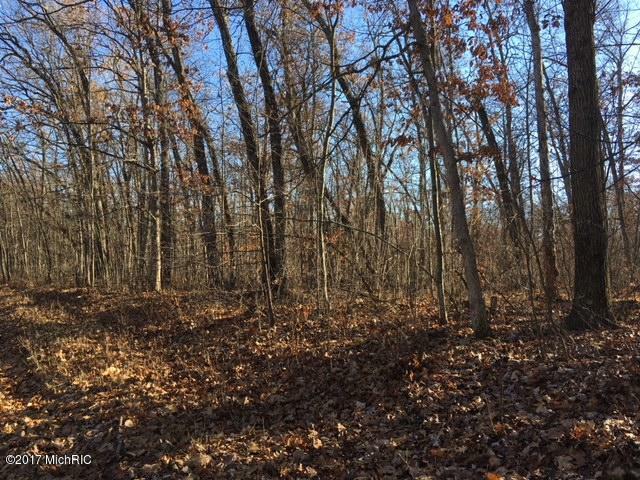 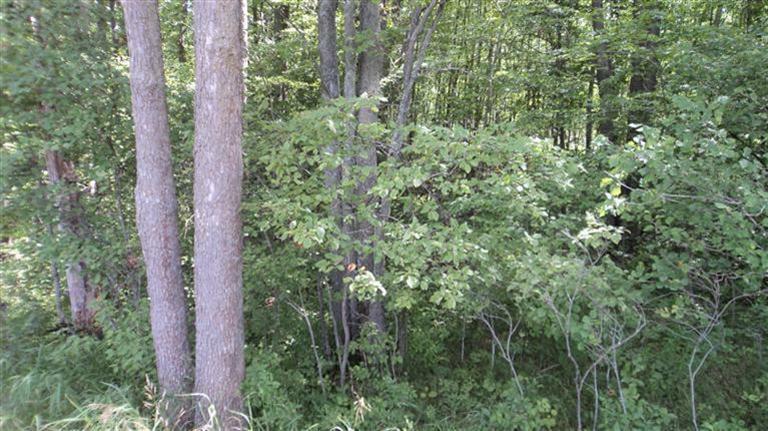 Wooded, rolling acreage in northeast Croton Township - just under 20 surveyed acres, with hundreds of additional acres of Manistee National Forest, the Croton Dam & Park, and other recreational opportunities nearby. 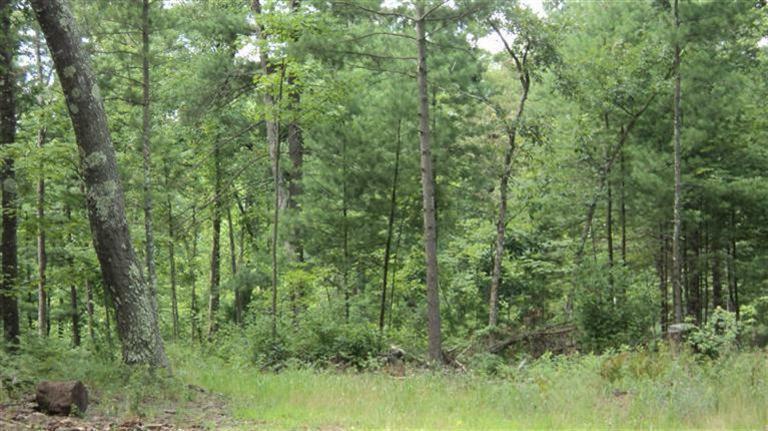 Offers higher ground, level ground, and lower ponding area - perfect for wildlife watching, hunting, recreational use, or building. 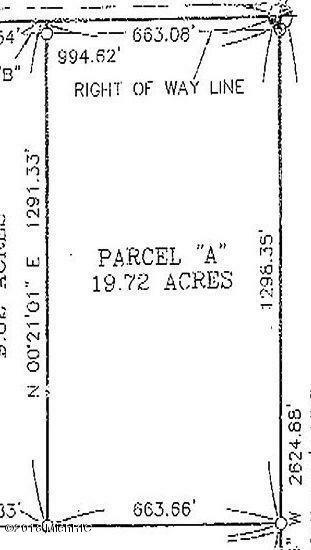 (Buyer to verify building & specific use questions and info with the township). 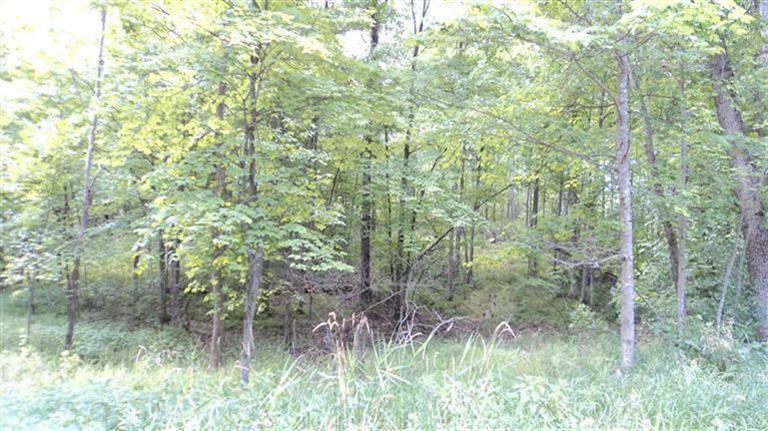 Only minutes to M-82 and US-131, and approx 45 minutes away from Grand Rapids. 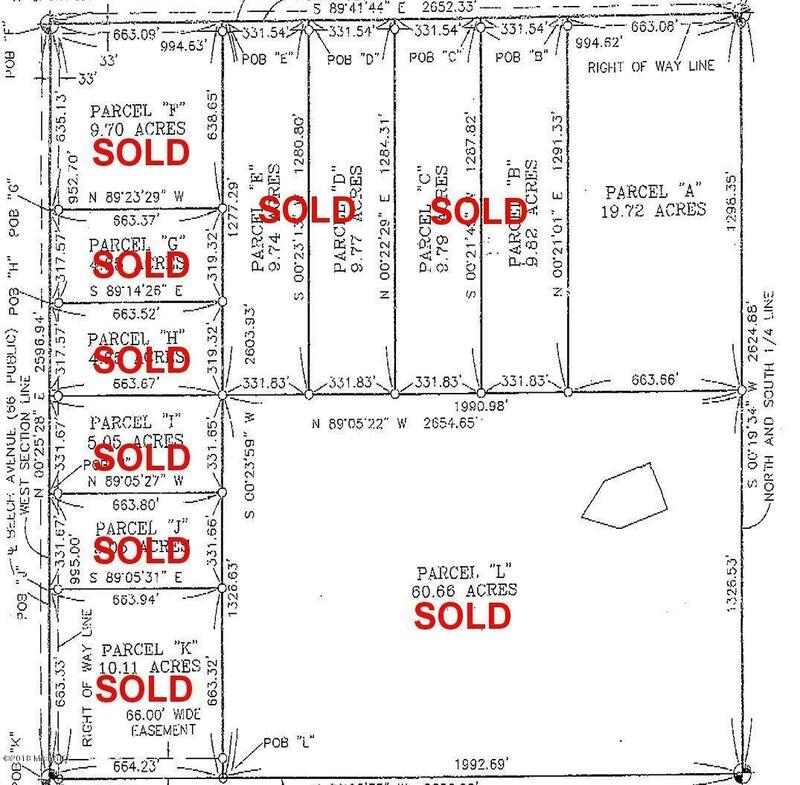 No land contract terms.